Our guests are spoiled for choice in whiling away their leisure hours. One of the finest bar/restaurants in the Algarve, with its exclusive views overlooking the beautiful Quinta do Lago golf course. 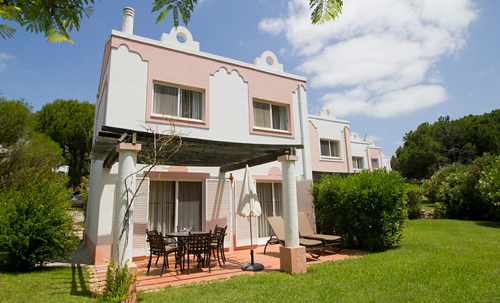 Vilar do Golf is a holiday resort which was established in 1986 and is composed of 181 villas. 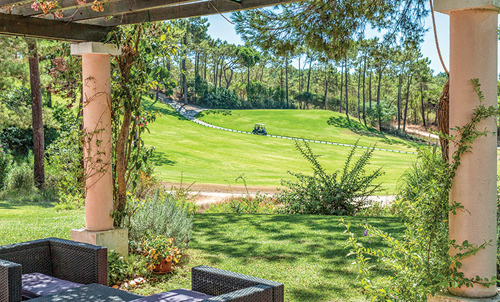 This passport to an unforgettable holiday can be found at the very heart of this exclusive estate in the Algarve, providing guests with stylish accommodation set amid lush gardens, superb leisure and sports facilities and championship golf courses. Whether on holiday with family or alone, this resort provides an exquisite break and offers a wide range of holiday choices. Vilar do Golf was especially created for those who enjoy relaxing in a natural environment, with top quality leisure facilities. 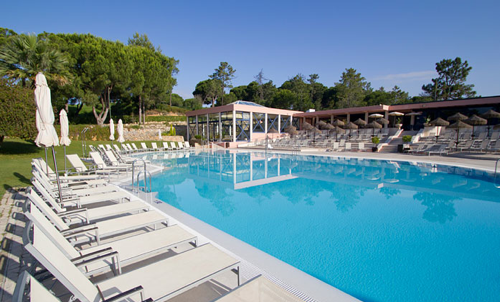 It’s the perfect holiday destination for families, couples or golfers. As its name suggests, is a golfer’s heaven surrounded by 18 hole championship golf courses with an exclusive restaurant terrace overlooking the Quinta do Lago south 9th Fairway. Fine weather and beautiful beaches all combine to provide you with a wonderful holiday experience at the heart of the Quinta do Lago estate. Ria Formosa has its own Management Plan with the objective to preserve the lagoon system, to protect the fauna and flora in the region, to protect migratory species and to establish orderly use of the territory and its natural resources, thus contributing to its economic, social and cultural progress. Vilar do Golf offers immaculate luxury accommodation, superb leisure, sports facilities, fine weather and beautiful beaches all combine to provide you with a wonderful holiday experience at the heart of the Quinta do Lago luxury estate.